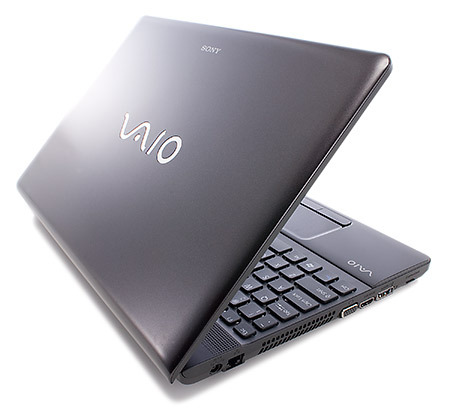 We can't pinpoint anything that's inherently wrong with the Sony VAIO EC – actually, we like it quite a bit -- though we think the design is a bit plain and the speakers are a bit weak. More than that, we can't help but look at the better Core i3 and Blu-ray deals to be had. 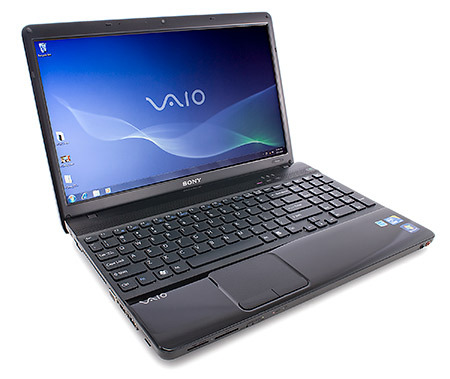 For instance, the $800 Gateway NV79C35u has the same Core i3 processor and Blu-ray drive as the EC, though it doesn't have discrete graphics. 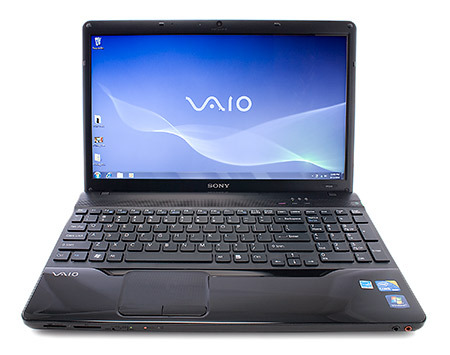 Designed with comfort and multimedia capacity in mind, the Vaio VPCEC1Z1E is Sony's latest laptop to come with a Full HD display. Sony's Vaio VPCEC1Z1E is a great Full HD laptop. Its excellent performance makes it suitable for a wide range of tasks, and it's comfortable to use too. Unfortunately, that meant we were even more disappointed by the lack of contrast on a display that Sony's marketing hypes so much.